"Timebot is great for my HR team"
I love how easy it is to use timebot with slack. No need for any extra programs to track my employees times, vacation requests or approving time off requests. No need to use any other programs. I have all I need for my small team in 1 place. 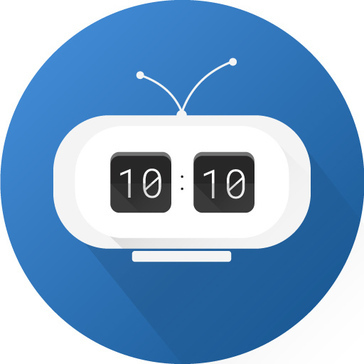 I really like Timebot and I have not found anything that I do not like. I found it easy to use and have not had any problems. I plan to keep on using it for as long as I can. This program is wonderful. I would recommend it to anyone who needs help with tracking HR issues. It has been great with helping me with my HR tasks. "Where are my employees? Timebot knows. " Ease of use and simple reminders. You just set up and go. End users that won't buy in to the service. It's a slam dunk low hanging fruit incentivizing mind mapping bleeding edge...you get the point. Time off requests are neatly organized and easy to process. Time saved administrating time off requests has been reduced 90% at least. * We monitor all Timebot reviews to prevent fraudulent reviews and keep review quality high. We do not post reviews by company employees or direct competitors. Validated reviews require the user to submit a screenshot of the product containing their user ID, in order to verify a user is an actual user of the product. Hi there! Are you looking to implement a solution like Timebot?